icount’s reloadable current account with prepaid Mastercard® makes managing your money a breeze. Simply load your budget, make payments, and enjoy the boost to your financial health at the same time! Combined with a speedy application, it’s no wonder why icount offers one of the best prepaid cards in the UK. Pay monthly or Pay As You Go – Which is the best prepaid card for me? The icount current account prepaid Mastercard® is available through two different tariffs and the best choice for you depends entirely on how you plan on using your card. 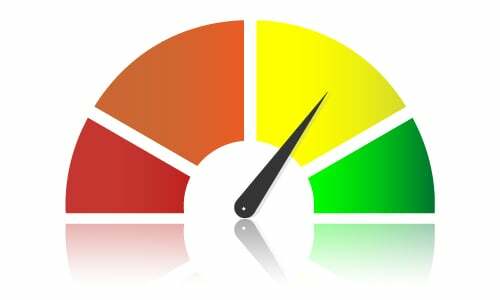 If you’re hoping to use your brand new prepaid card on a regular basis, you’ll find the pay monthly tariff to offer the best benefits for your needs. Thinking about trying and testing the card occasionally to begin with? Opt for the pay as you go prepaid card tariff, to really make the most of your money. Easy application & an instant decision for an icount prepaid card – apply today! It takes as little as 3 minutes to fill in your details and receive confirmation from us to become an icount member. Applying for an instant prepaid card has never been easier! Apply now to receive all of the above for just £9.95 per month! What makes icount’s prepaid Mastercard® one of the best prepaid cards in the UK? 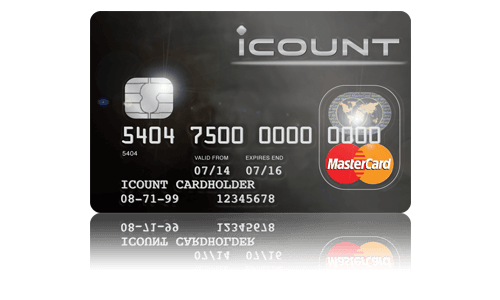 The icount prepaid Mastercard® offers so much more than its primary purpose. Its functionality combined with the additional benefits and accessibility are what forms the basis of one the best prepaid cards available on the market. Applying for an icount Prepaid MasterCard® with current account is easy – you’ll have everything you need to get started with your prepaid card today. Apply now for your icount Prepaid Mastercard® and make your money count…make it icount. Our in-depth money guides offer plenty of information and advice on how to make the most of your prepaid card. Apply for your icount prepaid Mastercard® today and use our money guides to boost your financial know-how and to really begin making the most of your money. Retirement is an exciting transition but can bring about money worries. Check out our guide to managing your money in retirement for financial advice ahead of your next life stage. If you have already applied and wondering where your card is you can check the status by clicking the button now. Prepaid Mastercard® from iCount. Apply Today! Updated on 2018-08-22T09:41:03+00:00, by Paul Gailey.